Avon developed and officiated Mark as an Avon identity in 2003. Mark is known for its cause against dating violence and sexual assault in women. You can support this cause @ m.powermentbymark. 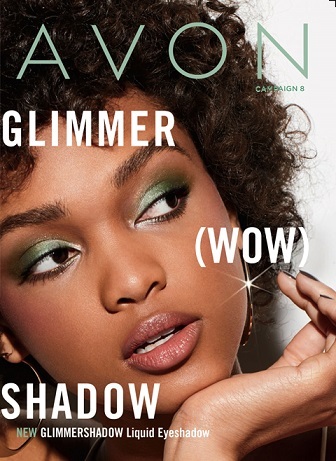 Buy Mark Selections By Avon Here! Mark Lipsticks – Put On The Glamor!